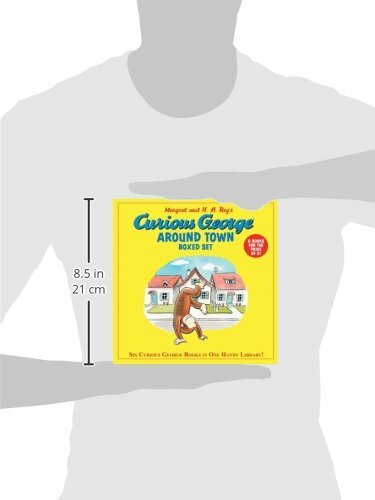 Enjoy storytime with Curious George! 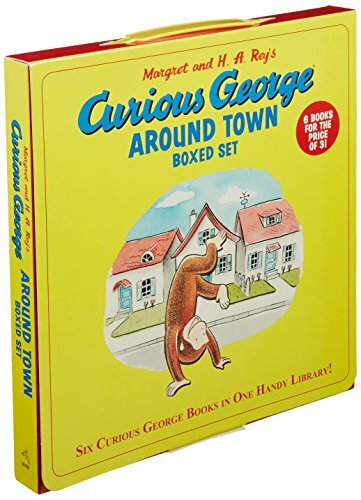 This boxed set with handle includes six bestselling Curious George 8 x 8 paperbacks—a great value at $11.99! The six titles included are Curious George and the Puppies, Curious George Makes Pancakes, Curious George Goes to a Chocolate Factory, Curious George at the Aquarium, Curious George Visits a Toy Store, and Curious George's Dinosaur Discovery. 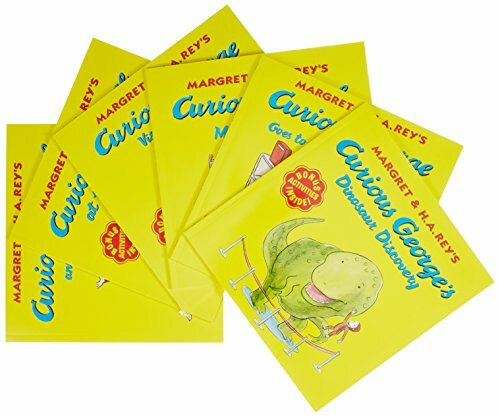 A perfect gift for parents and kids on the go!